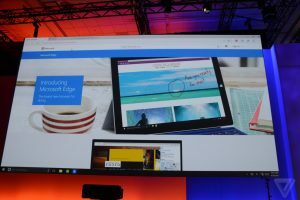 In the latest build of Windows 10 Technical Preview, Microsoft has finally integrated DirectX 12 into the operating system. 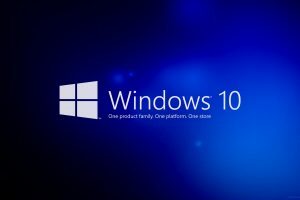 This means that all people running Windows 10 Tech Preview’s latest version are running DirectX 12, the next step in PC gaming. DirectX 12 is going to leverage many of the same things as AMD’s Mantle API, with lower-level hardware access, better utilization of CPU cores, and generally more performance in applications. 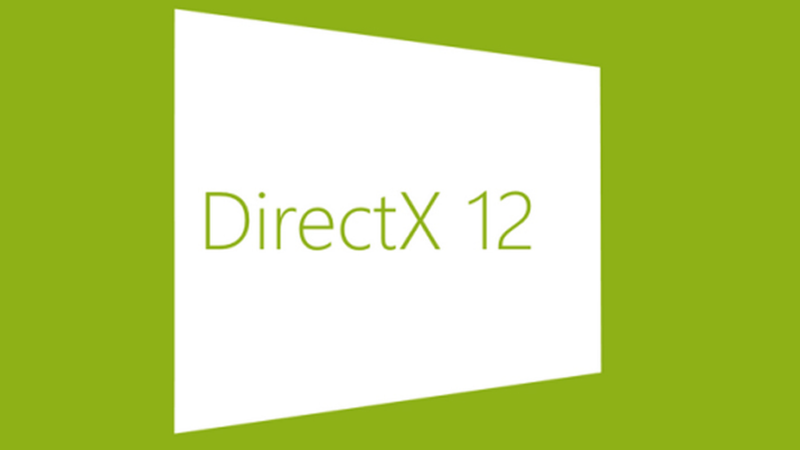 DirectX 12 will perform significantly better when making large amount of draw calls, as well as making improvements in the general graphical fidelity of video-games. Draw calls are making large amounts of units or other in-game textures appear, which in DirectX 11 and previous versions of DirectX were a large resource use. The improvements in DirectX 12 means games will not be nearly as limited by the number of AI units, destructive environments, or other demanding resources that can be displayed on-screen, leading to bigger environments, more AI in-game, and other improvements. As with the transition from DirectX 10 to DirectX 11, games utilizing DirectX 12 will probably not appear for at least another year or two, because developers will need time to write code for the new API. This is not a bad thing though, as making sure to utilize the full potential of DirectX 12 will take some time! Also, developers are still writing games in DirectX 11, and some even in DirectX 10 still, so they will still release the games in DirectX 11 or 10 before moving on to DirectX 12. While AMD’s Mantle API only works with certain AMD products at this time, Microsoft’s DirectX 12 will be a universal API, working with all DX11 capable GPU’s and fully utilized in AMD’s GPU’s that have the GCN architecture, and with Nvidia’s GPU’s with the Maxwell Architecture. Intel has yet to announce whether the graphics they manufacture will be fully compatible with DirectX 12, but the Intel Graphics will at the least work with the new API.